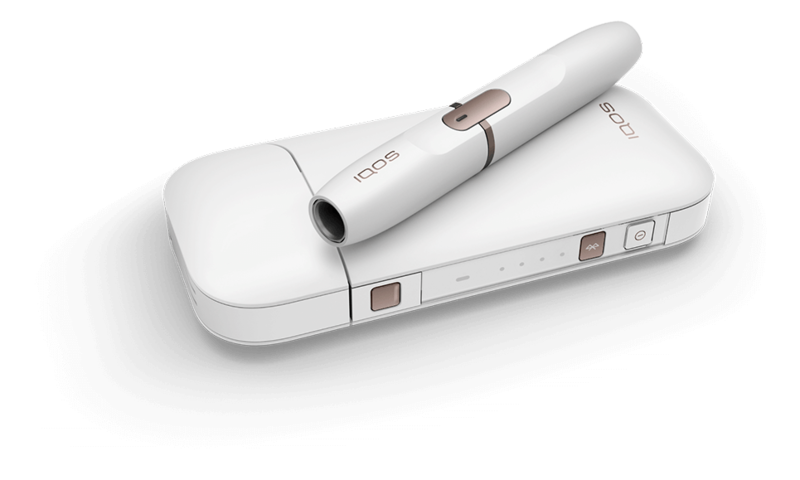 This cigarette alternative is a feat of engineering and science to introduce you the heated tobacco technology. 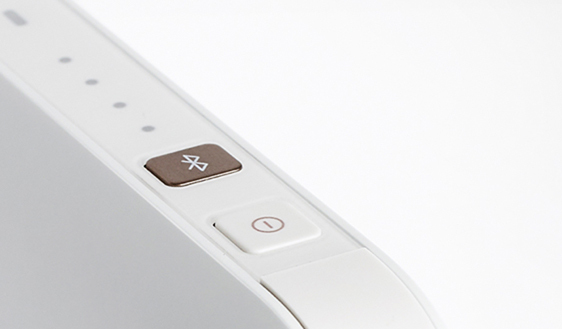 Elegant design, simple usage, and classic device. The better alternative to smoking. 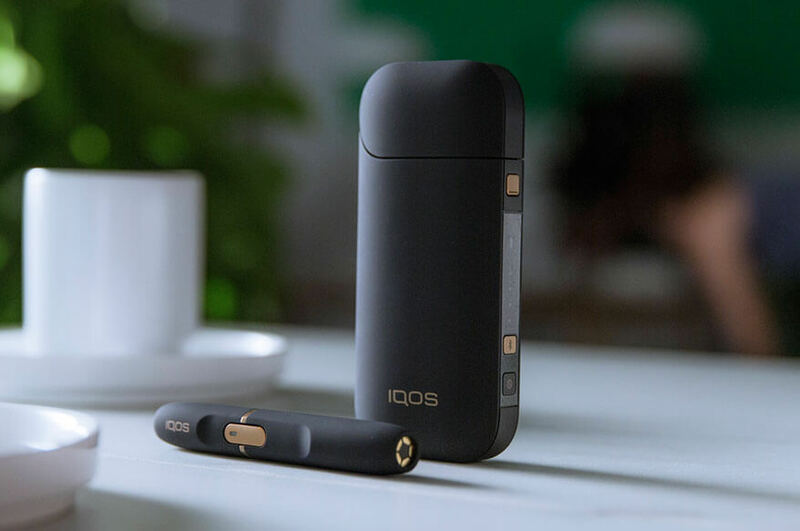 IQOS 2.4 Plus gets you started on the smoke-free journey to experience tobacco consumption at its fullest. 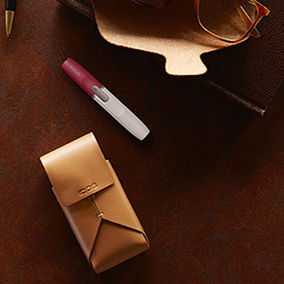 Our classic heat-not-burn device was one of the first in heated tobacco technology and simple to use. 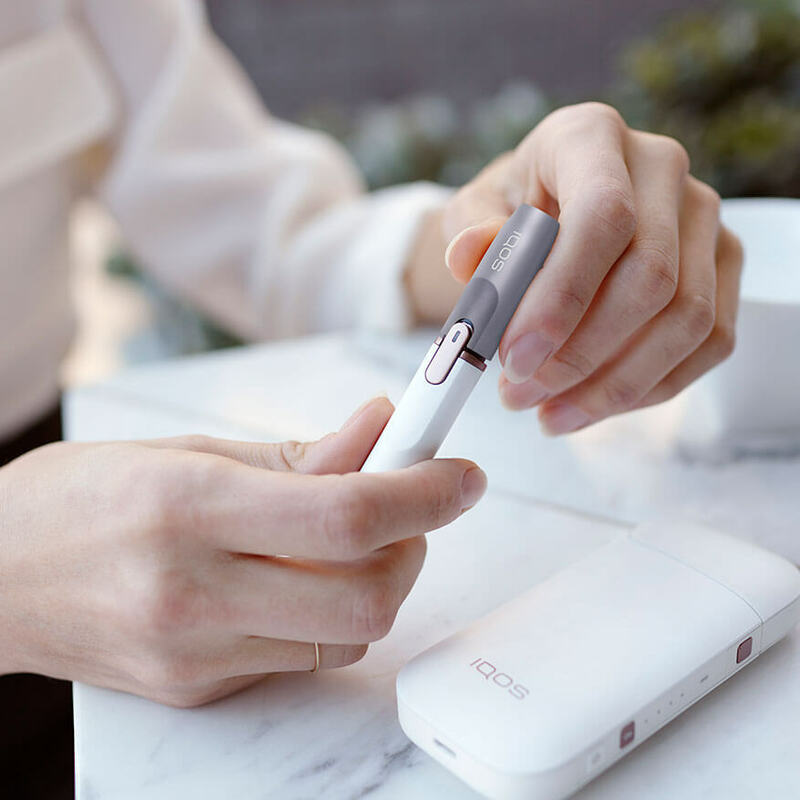 The IQOS 2.4 Plus has a soft latch mechanism making it easy to open and close. 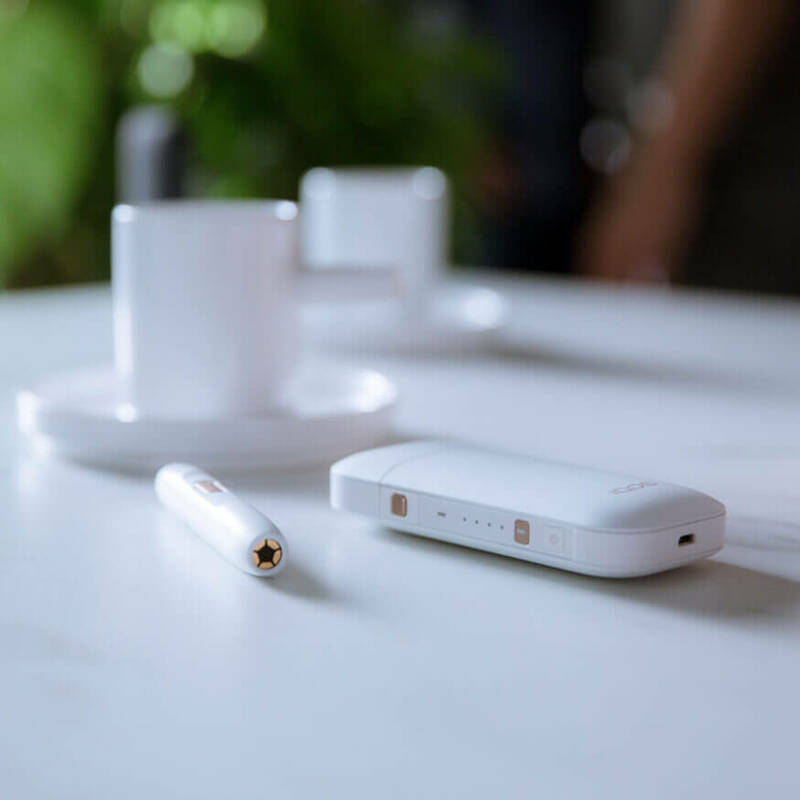 IQOS 2.4 Plus is intended to sync with our Bluetooth app, IQOS Connect (for Android), to get you started with features such as device pairing, management and searching, receiving useful information about your device and searching the nearest store. 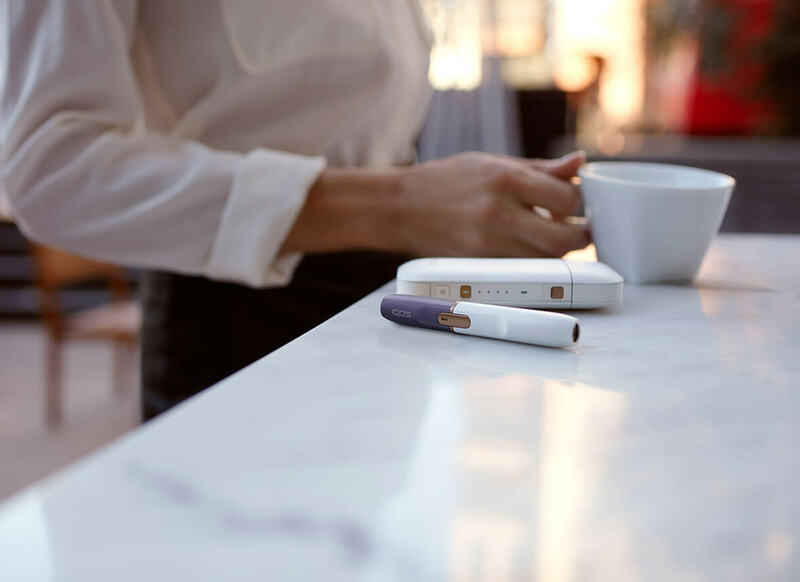 Extensive range of IQOS 2.4 Plus accessories to make your IQOS unique through our assortment of 12 cap colors, leather pouches, sleeves, and carrying cases that offer added protection. 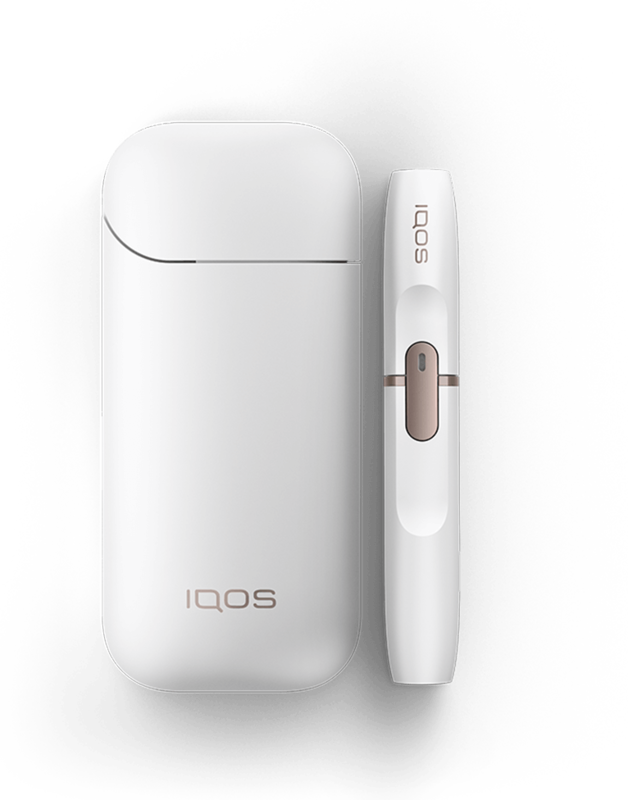 IQOS 2.4 Plus delivers the heated tobacco experience free from fire, smoke, and ash.